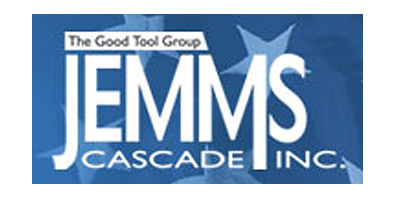 When it comes to securing threaded fasteners in restricted areas, Jemms-Cascade is America’s leading Nutrunner Attachment manufacturer. In operation for over 20 years, we have designed and manufactured over 1,800 models, with 5 patents. Based in Troy, Michigan since 1988, we provide solid solutions to the automotive, aerospace, agricultural and general industries worldwide.